From auto drivers to CEOs, school children to celebrities, homemakers to opinion leaders, millions of people give their time, money, resources or skills back to society, by creating or participating in "events" of their choice. A giving event could be as simple as a family taking out the maid's children for an ice-cream party, or as large as the Design For Change Contest that had 200,000-plus school children across India participating and volunteering to make a difference. The first event from JGW - Bangalore will be ‘The Road’ event (www.theroad.fr). 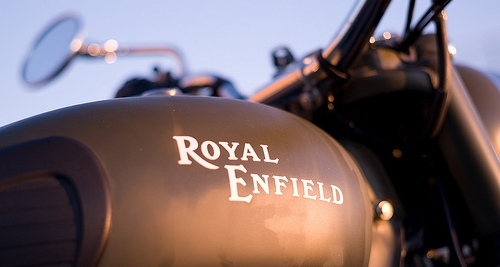 A Royal Enfield Ride has been organised where three French bikers and 1 Indian biker will ride on their bullets from Bangalore to Paris. Purpose of the ride - JGW awareness and fundraising for NGO Baale Mane (www.baalemane.org). 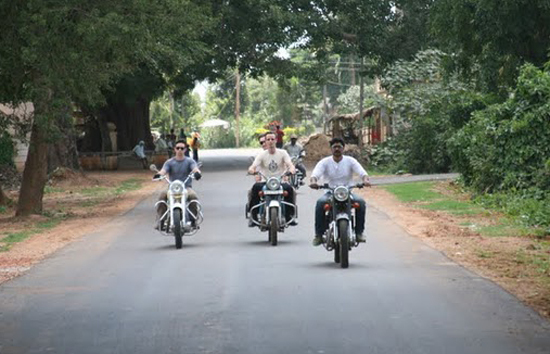 The ride will be flagged off from Baale Mane, Gopalapura, Bangalore on July 26 and will end close to the first week of October (The Joy of Giving Week). The ride will clock 15,000 km and go across 10 borders. The event will be flagged off by a public figure with a press release. The In city marathon engaging the Royal Enfield fans in the city will begin at BEL circle upto Baale Mane, Gopalapura.